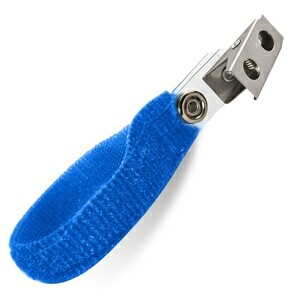 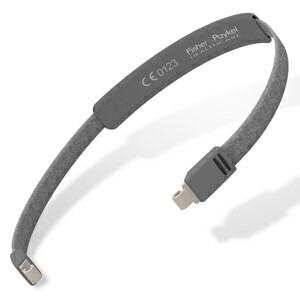 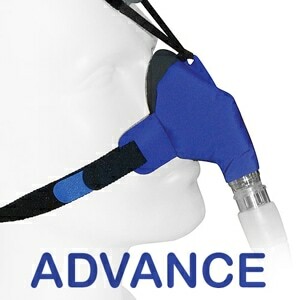 This adapter is required if you are using your SoClean 2 with a SleepStyle 600 Series CPAP device. 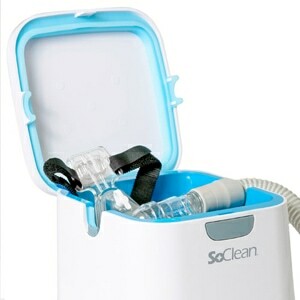 All SoClean Series Machines (SoClean, SoClean 2, SoClean 2 Go, etc.) 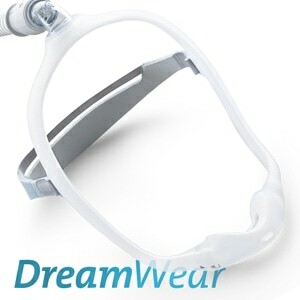 Not Compatible With F&P SleepStyle Auto CPAP Machines (2018 Model).